Did you ever purchase a wine, only to find out it tastes or smells much different than it’s label states. Or think, this is cheap and it can’t be good. Or maybe you think Cabernet Sauvignon is always dry and it’s not really for you? These wines were all Sensory Surprises for us. It was pretty funny too, how almost all the senses were affected. We hope you enjoy reading through these wines that we tasted throughout the year. We’ve only tried a few box wines. Of course, there are people that drink them every night but I was surprised when my brother picked up a box at the liquor store. He said he liked this one and wanted to get some for dinner. We happily tried a sip when we got home. This was the Cabernet Sauvignon, which we are usually not very big fans. And this was a box wine, but hey why not? It smelled like grape and berries with smooth, dry, fruit flavors. If I didn’t know it was from a box, I wouldn’t have guessed. And the flavors were pretty balanced to us considering it was a Cabernet Sauvignon. 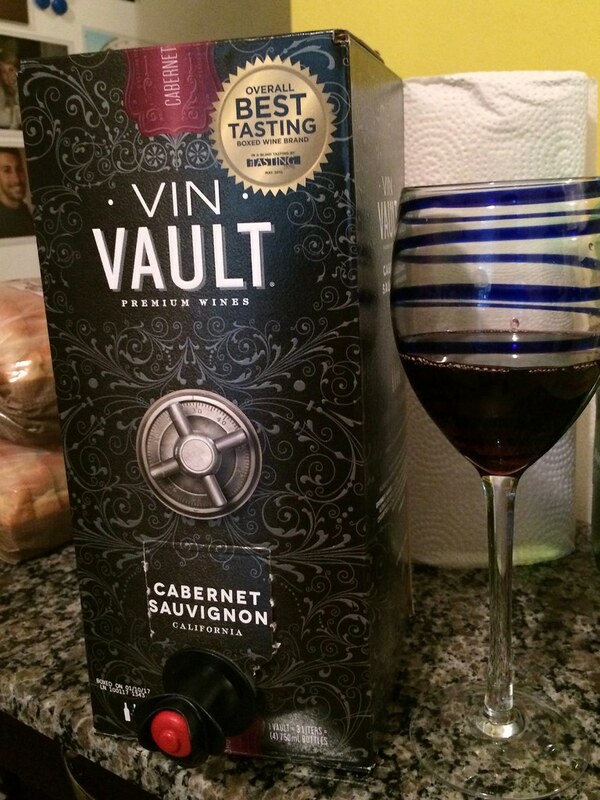 Maybe this is a good varietal for us to drink from a box? Neil and I went shopping at Aldi quite a bit while we were in Florida. We were fortunate that they sold groceries and wine there but we never really knew anything in their wine selection. Each week we’d grab a bottle and roll the dice. 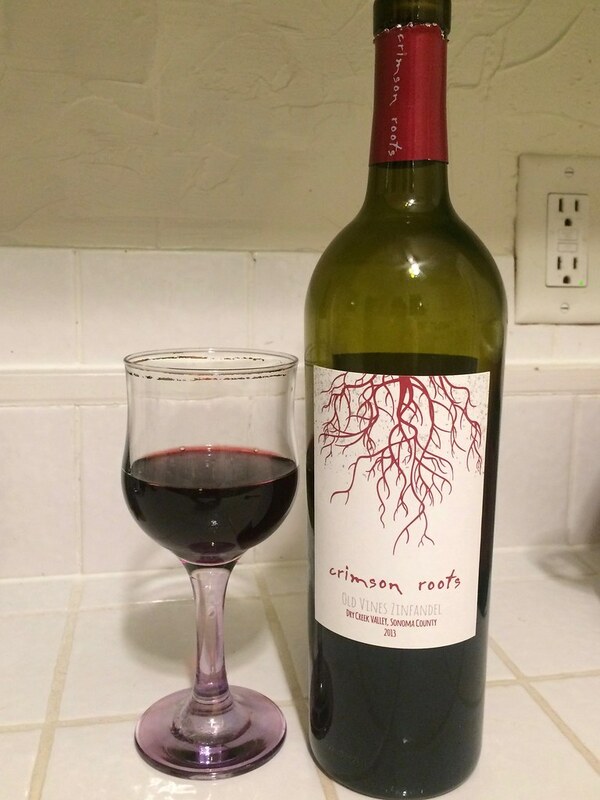 We did find a few that were keepers, this Crimson Roots Zinfandel was one of them at $8.99. We really like drinking Zinfandel so we figured it would be worth a try. This one had sweet berry and earth aromas but Neil happily stated that it smelled sweeter than it tasted. I picked up dry flavors, spice and dark fruit. Neil found it to be a “jammy Zin.” We tried it again a few days later, since we like to Savor the Flavor and it smelled like grapes, blackberries and prunes. The flavor was still spicy with dark fruit but it was softer and it had a spicy finish. We decided we should get it a second time, so we did a few months later. 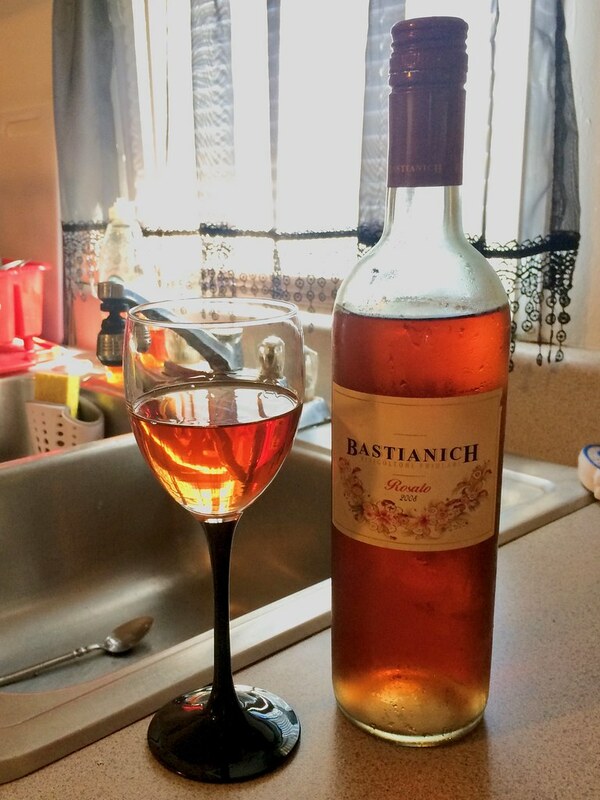 This rosé was a favorite wine of a friend. He graciously shared his last bottle from the case with us at a BBQ. I noticed Cherry/Strawberry Vanilla aromas that reminded me of cake or dessert. Neil found a dry, light flavor that didn’t taste nearly as sweet as it smelled. There was even a hint of spice. When drinking wine with dinner, we definitely prefer a drier wine so I think we were both relieved it wasn’t as sweet as the aromas lead us to believe. 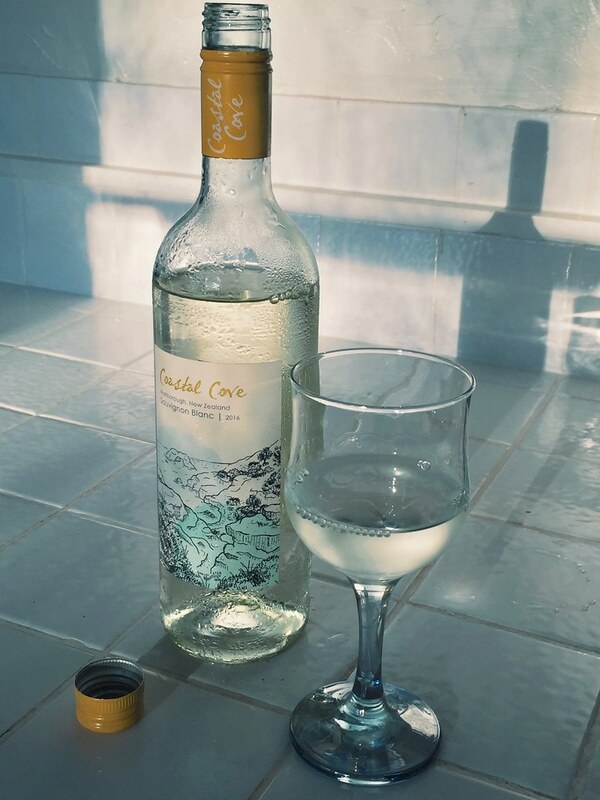 When I worked in the wine tasting room, back in CA, my coworkers always described New Zealand Sauvignon Blancs as smelling like Fresh Cut Grass. Think back to those summer days when people are cutting the grass outside, we can all imagine that aroma. Ok so here’s our wine, and Neil smells it and notices cat pee and citrus. Not the amazing aroma of grass! I smelled honeydew and kiwi. I think this is the first time I finally picked up those great aromas that Neil is always identifying. This wine smelled great to me. Was it grass? No, but I’d say I was pleasantly surprised by this one. We’ve tasted our share of Lake Erie wines but we’ll continue to taste more as long as our family lives there. There are many wineries along the Lake Erie coast and many of them offer sweet wines. It’s kind of funny because they vary in their degree of sweetness but for the most part, they are sweet! 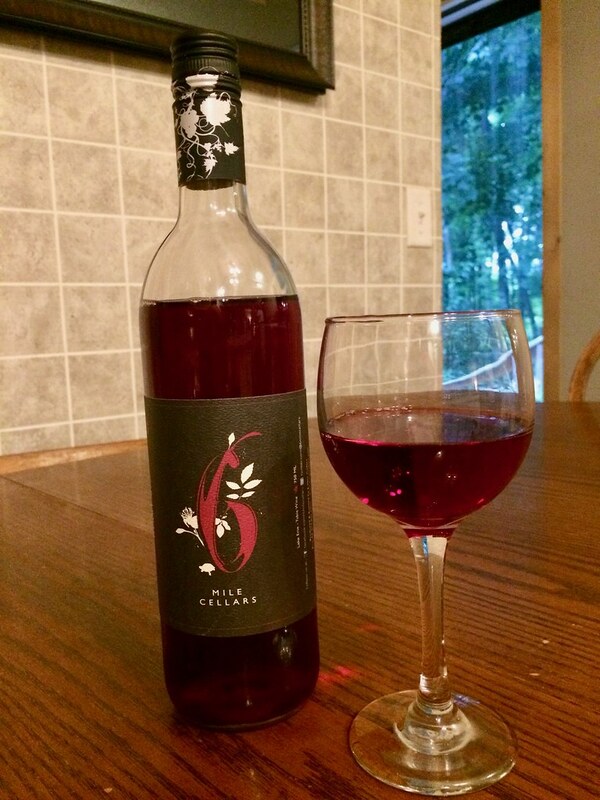 Six Mile Cellars is located just down the road from our Aunts house, making it the closest winery to us when we visit. Our cousin brought the Derby Red over for us during our stay. I remember we’ve tried this same wine our last trip. This wine smelled like sweet berries but felt lighter than the wines of this region. It also didn’t seem quite as thick. We’d go as far as saying it could be considered drier than the other ones in the area but I still wouldn’t try it with dinner. If you are looking for a wine with fruit flavors, from this area, we’d say it’s a good one. Have you met anyone who just loves Malbec wines?? We have. Some people swear up and down that it’s the best wine ever. Neil and I do not subscribe to this because we’ve just never come up against a Malbec we enjoyed. I even made a point to try multiple Malbec wines during a tasting at ABC Fine Wines last year to find one that would work for my palate (http://wineandcheesefriday.com/abc-fine-wine-and-spirits-tasting/). Then one night over a friends house, someone stopped at the liquor store on the way there and randomly picked up 2 bottles of wine to share. 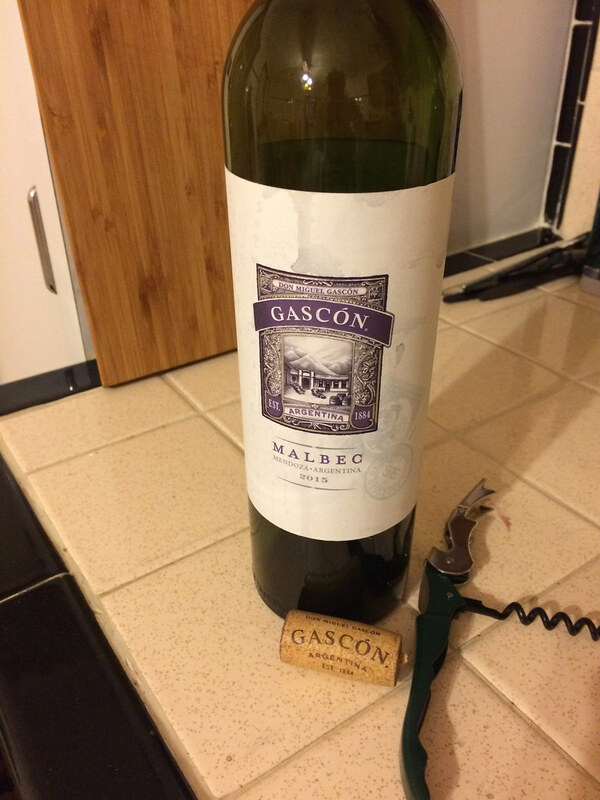 One of them was the Gascón Malbec from the Andes Mountains in Argentina. This wine tasted like fruit but wasn’t overly fruity. We wondered if maybe the dryness balanced the fruit? Not sure what was so magical about this bottle this night? Regardless, it was the first Malbec Neil and I have ever reached for a second glass! 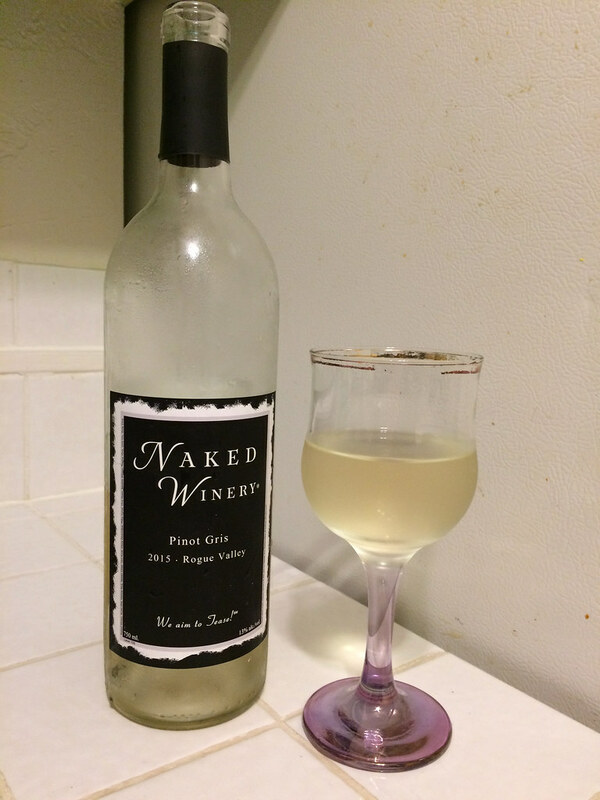 We tried two wines from Naked Winery, both were wines that our friends brought over to share. They know how much we like wine so they figured we’d be the right crowd to enjoy their gifts with. This winery is in Oregon and has a bunch of kitchy labels to get people excited about wine. The first wine was a Chardonnay called Foreplay. I was certainly surprised when it tasted like sticks. Guess their oaking didn’t go quite as planned? The other wine was a Pinot Gris that had pear, softness, and citrus flavors. We thought it was pretty good. I can’t say I would have chosen these wines myself in the store but how can you resist when a friend brings over 2 bottles of wine?? Funny enough, I think these wines all surprised us because the majority of them were chosen by friends and family. This isn’t really a shock because we spent a lot of time with friends and family this past year. They provided wines outside of our comfort level and we gladly accepted the challenge. I think we even found a few for us to keep in mind next time we are with them. Thanks everyone! !